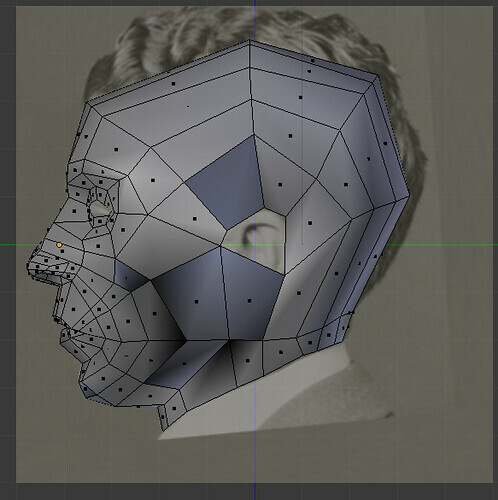 Pretty new to Blender and I'm modelling a head. 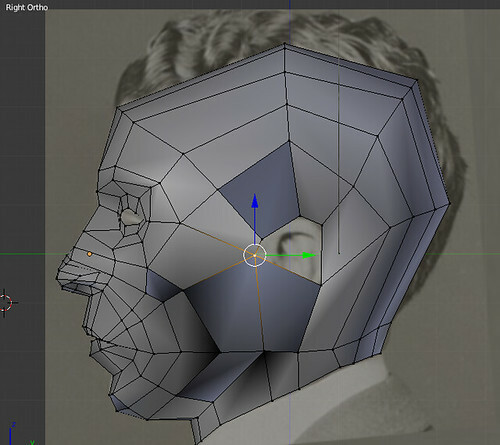 However, as I'm almost done with the head, some of the faces look really weird. 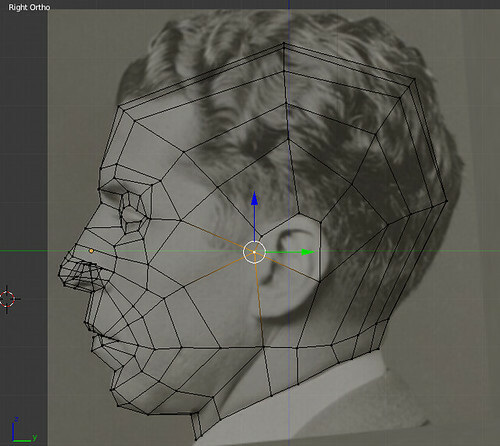 They are darker than the rest and stay quadratic instead of smoothing like the other faces. Anyone got an idea to why this is? Tehrasha wrote: Looks like those quads are facing inwards. Need to flip their normals. 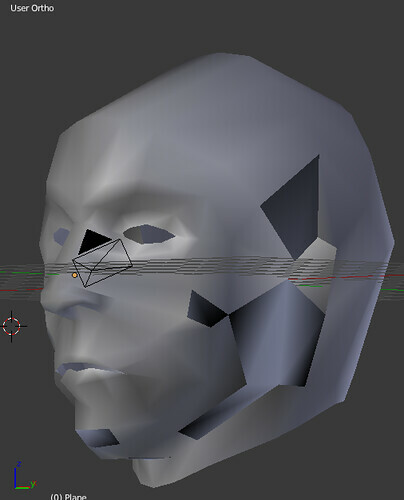 stiv wrote: "Dark Faces in the Viewport" would be a good movie title. Haha, yeah. def sounds a bit racist now that you mention it.